50 Utah artists & 25 local Utah Restaurants with sumptuous samplings of soups, desserts and baked goods come together for the annual Art & Soup fundraising event to raise money for the CNS Charitable Care Program. At the Salt Palace Convention Center in Salt Lake City, Utah. 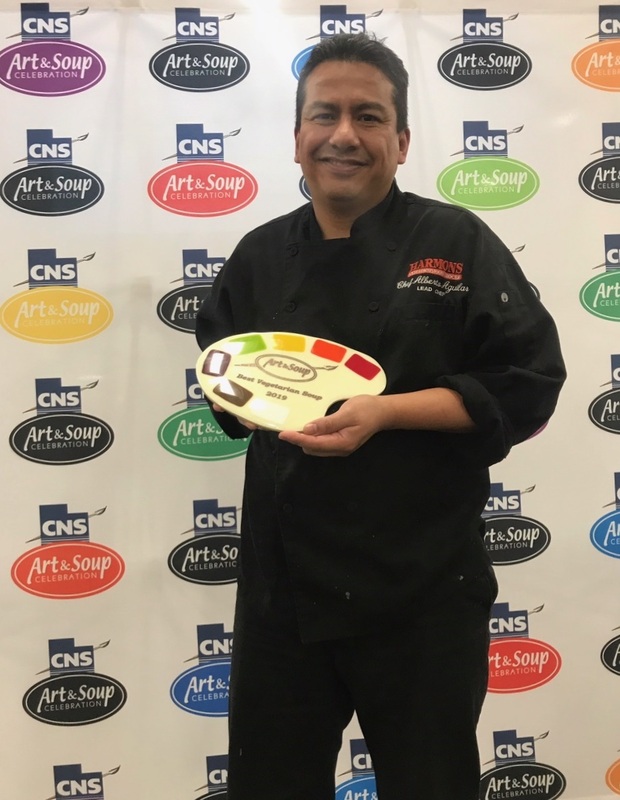 The 2019 Art & Soup Celebration was a success!! Thank you to everyone who participated this year!! 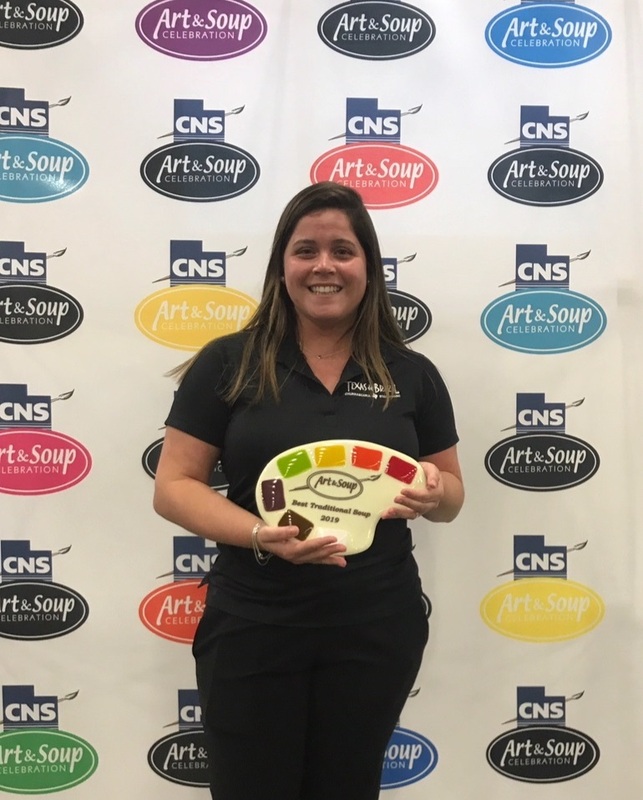 Art & Soup raises funds for the CNS Charitable Care Program, delivering home health and hospice care to thousands of low-income, uninsured and underinsured Utahns across the state. Participating artists donate 35% of their sales to the CNS Charitable Care Program.